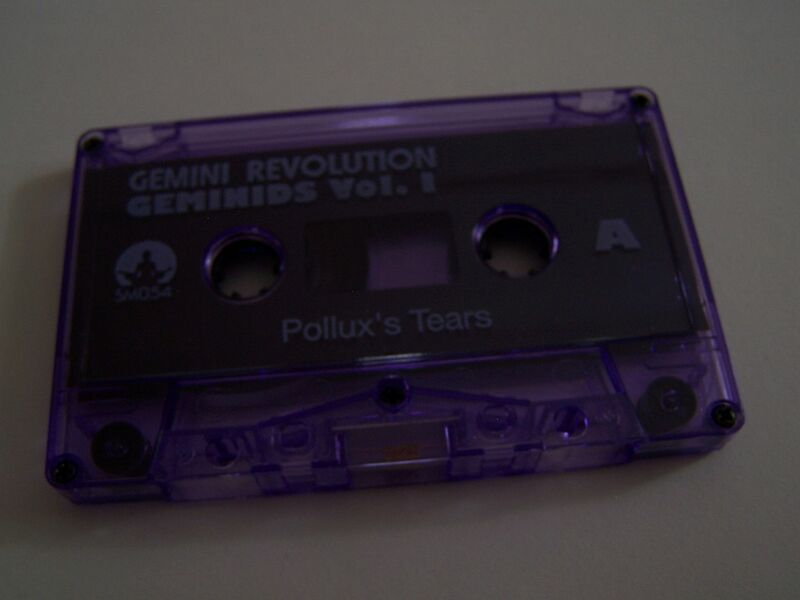 Raised by Gypsies ::: Cassette Review: Gemini Revolution "Geminids Vol. 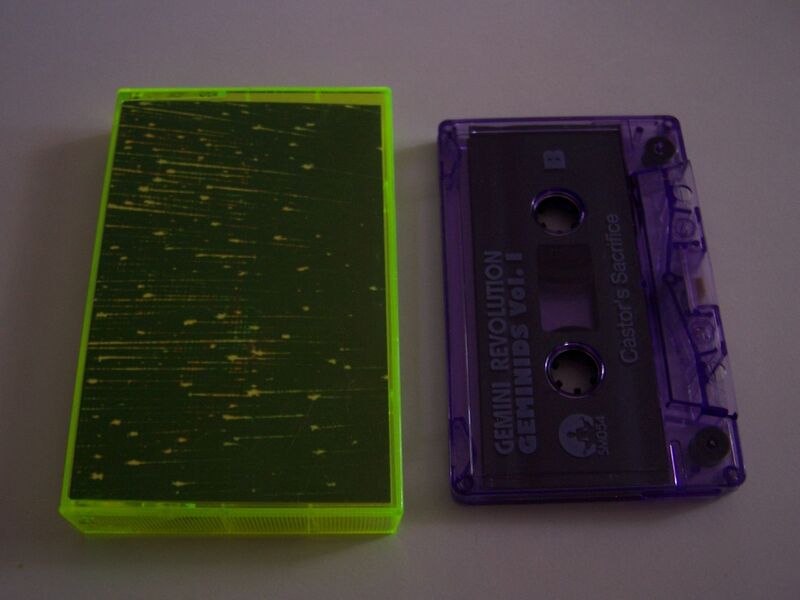 1"
Cassette Review: Gemini Revolution "Geminids Vol. 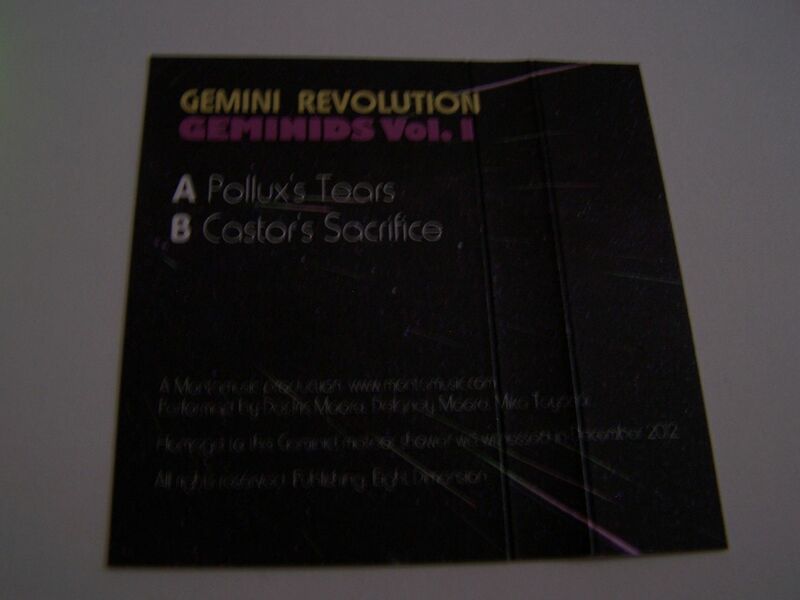 1"
From what I can best tell, this is actually the first cassette by Gemini Revolution though I'm reviewing it second. Nonetheless, I can see it as a prequel or something as all music should really be timeless and the fact that I'm reviewing them out of order really doesn't effect the outcome too much, now does it? 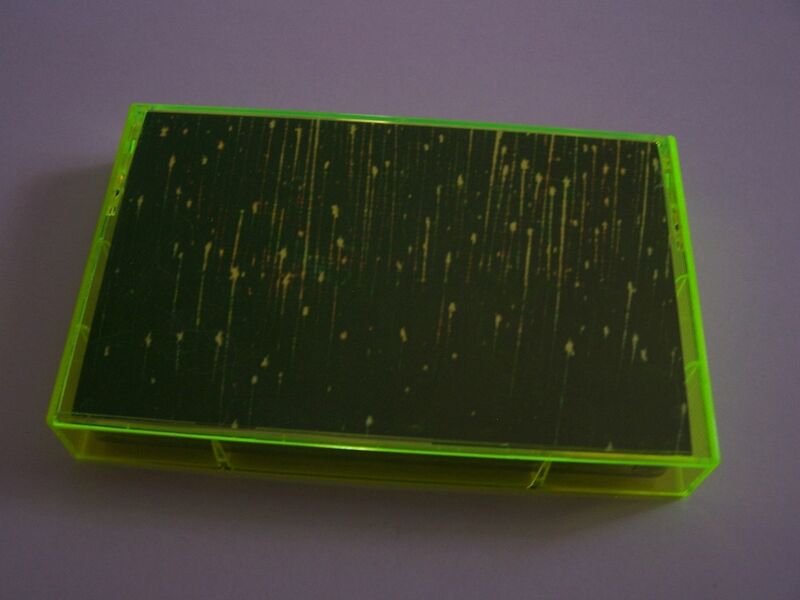 This cassette begins with horns or some kind of similar tones and then turns into the rattling of glass bottles. Sounds of Knight Rider come through as do emergency beeps. There is piano synth as well as rhythmic loops and this isn't so much reminding me of the other cassette I reviewed by Gemini Revolution because I seem to recall that one being a bit more electronic. Side B takes another turn as there are oooh's and aaah's which bring out this sort of ambiance somewhere between Static/Voice/Static and Enya. 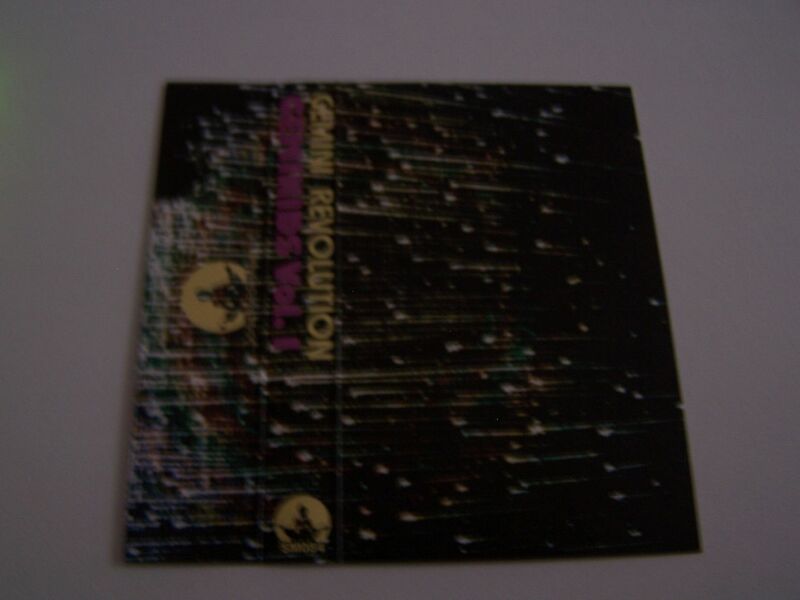 After a buzzing there are some laser gun blasts which sound like they're being fired underwater and this whole thing has just gone from one level away from what I thought I knew about Gemini Revolution and into a whole other dimension. 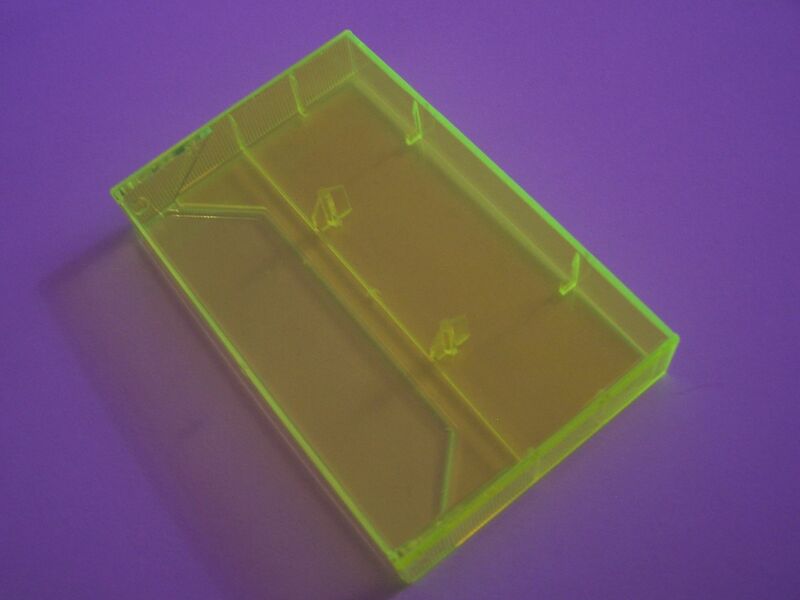 I've listened to multiple cassettes by the same artist and they've all sounded similar in the sense that if it was an electronic artist, for example, then from one cassette to the next it'd just be more electronic music. 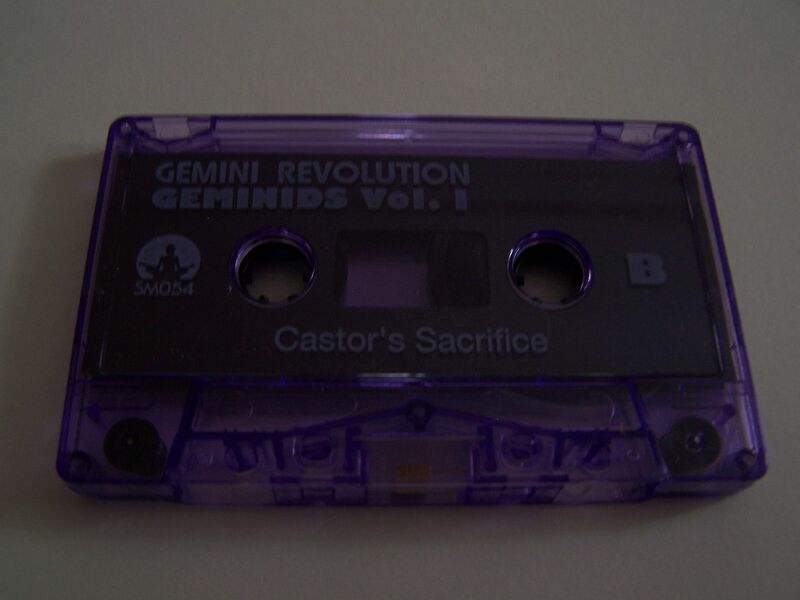 The fact that Gemini Revolution caught me by surprise, having me think one thing going into this and actually hearing another, is a tribute to their skill and essentially the best reason for you to own both of these cassettes.